Discover the icons of South Africa in this classic itinerary with Wanderlust Excursions. Spend a full day in cosmopolitan Johannesburg following in the footsteps of Nelson Mandela and driving through fascinating Soweto, now home to a million people. Tour the Apartheid Museum. 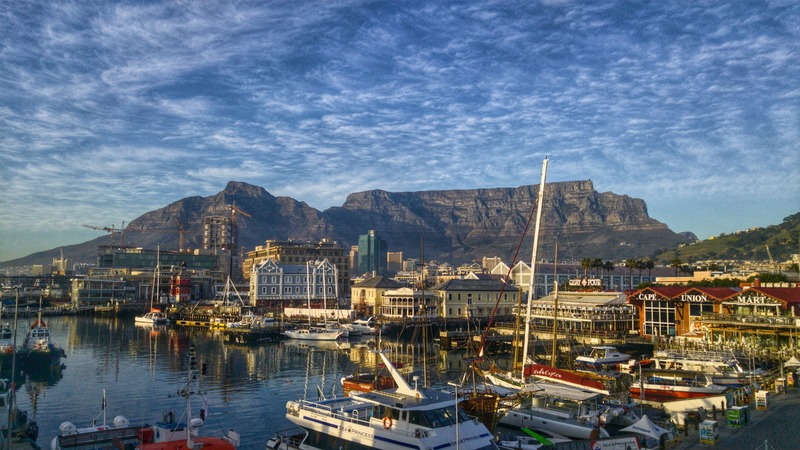 Next, head south to stunningly beautiful Cape Town, the pride of South Africa. Located between the coast and majestic Table Mountain, Cape Town enchants all who come. Finally, spend 3 glorious days on game drives in Pilanesberg National Park. Keep your cameras ready as you track the “Big 5” morning and afternoon, and relax by the pool or at the spa during the middle of the day. 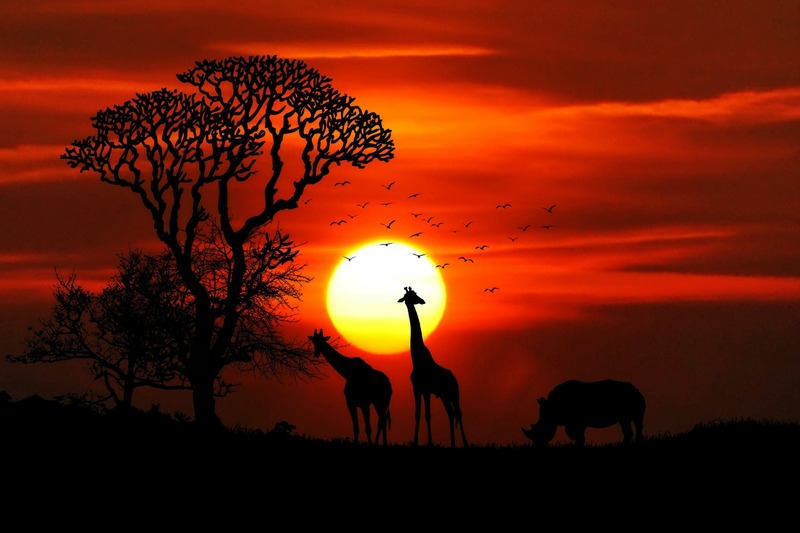 Pilanesberg is an easy 2 hour drive from Johannesburg and malaria free, making it a great choice for families. This itinerary is available with Standard, First-class and Deluxe accommodation options. Contact Wanderlust Excursions today to book your next family vacation.